DHL AsiaCup 2017 is an event organised by DHL Express. 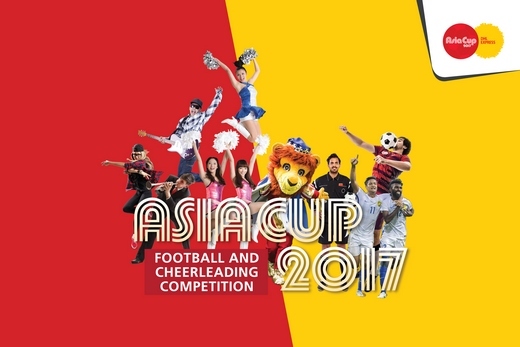 It comprises of two main event sectors – Football Competition and Cheerleading Competition. Both events are expected to draw participating teams from DHL all over the world! Volunteer duties will be required on the 25th November 2017 (Saturday) and 26th November 2017 (Sunday). A $20 transport allowance will be given to each volunteer per day and lunch will be provided. The last day of volunteer sign-up is on 29th October 2017.